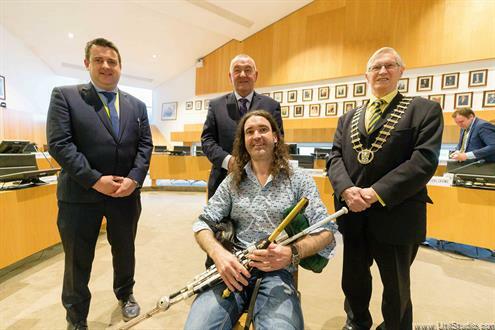 HOME some weeks and after having conquered Everest, John Burke has been honoured by Clare County Council, as the local authority awarded him a civic reception on Monday. 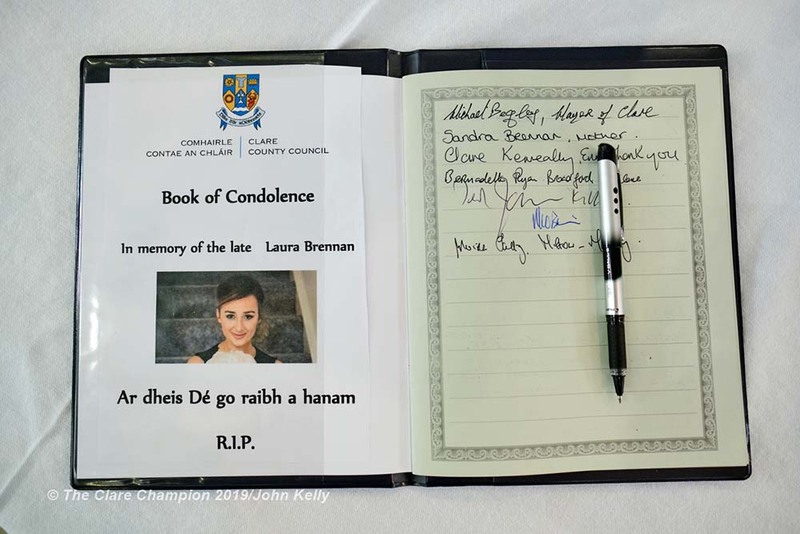 He was accompanied by his wife, Aoibhín, friends and family members, as a presentation was made to the West Clare hotelier and county council members paid tribute to his achievement. 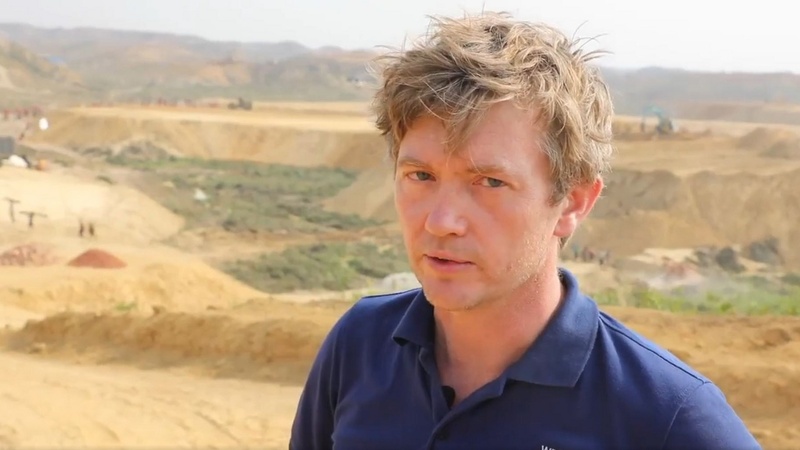 Cathaoirleach of Clare County Council, Bill Chambers said, “I know John is a keen outdoor enthusiast and mountaineer so there was always an air of inevitability about him one day attempting to climb Mount Everest. The slopes of Mount Callan or the dunes at Spanish Point were never going to be enough to satisfy his thirst for adventure. The cathaoirleach also lauded the foundation of Elevate, a charity that will work with young people. 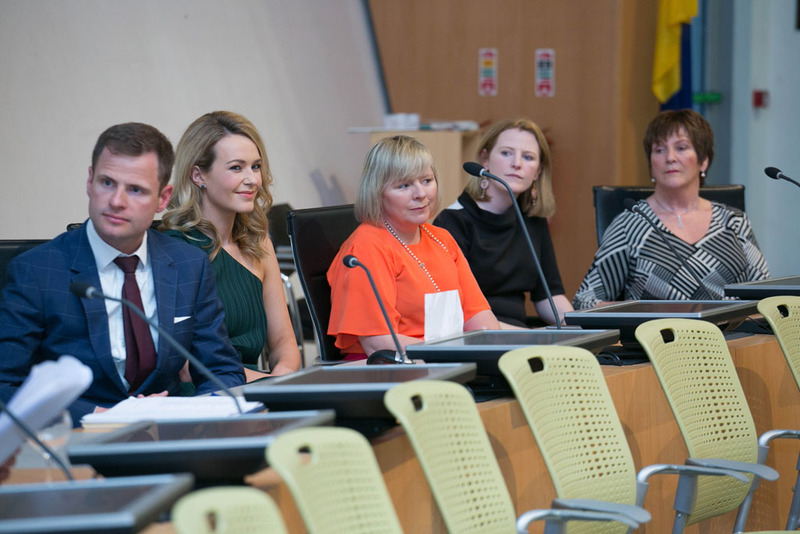 “As cathaoirleach, I would hope that the immense physical and mental toughness you have showcased can be instilled in those who will benefit from the wellness workships provided through the Elevate programme. John spoke about the physical challenge of climbing Everest and then quipped to the councillors, “I would much rather endure Everest than do what you have to do.” However, he said he has a great interest in politics and claimed he is “fascinated” by the work the councillors do. While John is the first Clareman to conquer Everest, he took the time to acknowledge Sean Egan, who was originally from the county and who died on the mountain in 2005. “I would like to pay tribute to him and his family,” he said. John also spoke about encouraging young people to follow their interests, particularly unconventional ones, as he has done himself. He also spoke about the pressures being put on young people and said that the main focus of Elevate will be to “work with young people and build up their resilience and self-esteem”. Councillor Paul Murphy was one of those who proposed the civic reception and he said the two had done the Leaving Cert together 22 years ago.He praised Elevate, saying that mental health is “a massive issue in our daily lives”. Councillor Mary Howard joked about the first time he had told her his goal. “Years ago, you told me you were going to climb Everest and I thought you were stone-cracked and I still think you’re cracked,” she said. Fianna Fáil’s Pat Daly said John has the “world at his feet” and said he might enter the political field in the future, with a Dáil bid. His party colleague, Clare Colleran Molloy, said she had “a sinking feeling” when it seemed John may not be able to reach the summit. She also paid tribute to his family and the strength of his bond with his wife. Clare County Council has hosted a civic reception for John Burke, the first Clare man to climb Mount Everest.